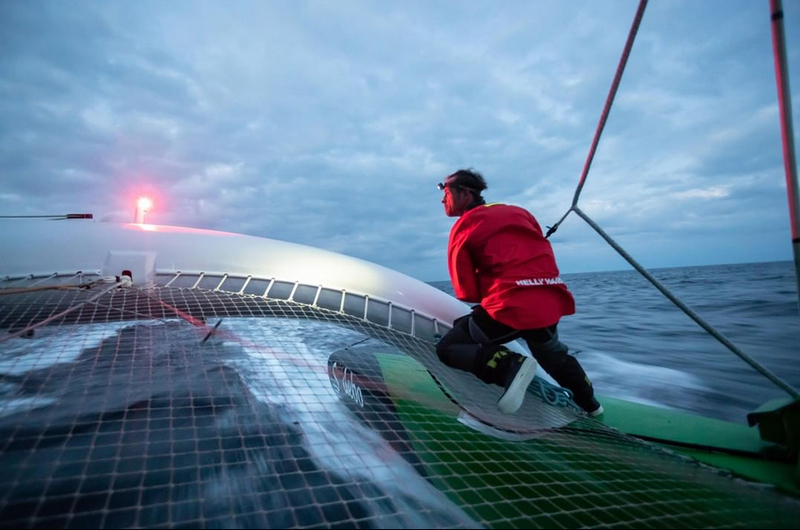 Helly Hansen is in its 142nd year of business and it looks to be a very well-fortified, growing business that makes very high quality product. Can you imagine what it would look like 142 years from now? What materials they’ll be using? Here are some fun facts in this week’s Fast Five. 1. 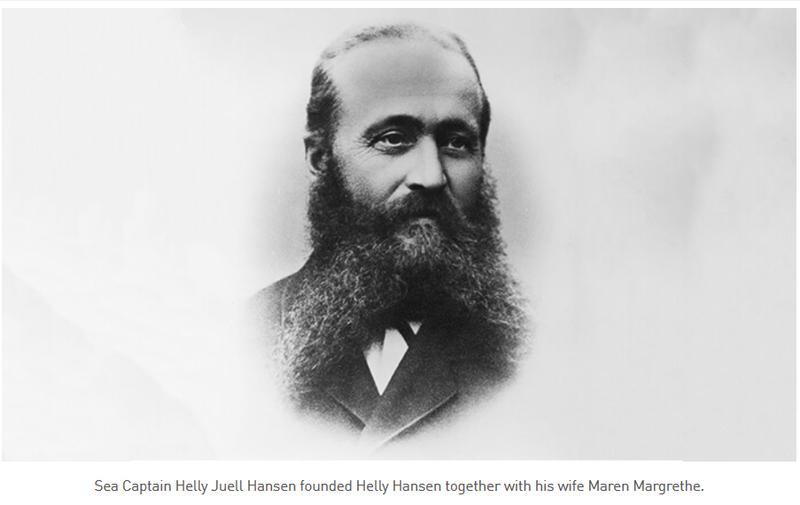 Helly Hansen was founded by Helly Juel Hansen in 1877 when he was 35. And the company remained headquartered in Oslo for 132 years! •	Investcorp acquired Helly Hansen in 1997. •	In 2012, Altor sold a 75% stake in Helly Hansen to the Ontario Teachers' Pension Plan. •	In 2015 the Ontario Teachers' Pension Plan increased its position, acquiring Altor's remaining stock in the business. 3. Helly’s first products were oilskin jackets, trousers, sou'westers and tarpaulins (rainhats and waterproof tarps), made from coarse linen soaked in linseed oil. 4. Today’s product line consists of: jackets for everything from sailing to mountain sports, pants for all purposes, 6 different categories of footwear, fleece, base layers, wetsuits, bags, backpacks, accessories, and more. That would be a lot to remember as a sales rep for Helly! 5. Helly has offices in 30 countries across the globe with U.S. headquarters being in Sumner, Washington – about 40 minutes down the road from Seattle. Follow this link to see all open jobs at Helly.